Featured amenities include a computer station, express check-in, and complimentary newspapers in the lobby. A roundtrip airport shuttle is provided for a surcharge (available 24 hours), and free self parking is available onsite. Take in the views from a rooftop terrace and make use of amenities such as complimentary wireless Internet access and concierge services. Additional amenities at this hotel include a television in a common area and a vending machine. Make yourself at home in one of the 130 air-conditioned rooms featuring LCD televisions. Complimentary wireless Internet access keeps you connected, and satellite programming is available for your entertainment. Bathrooms have showers and hair dryers. Conveniences include phones, as well as safes and desks. Make yourself at home in one of the 16 air-conditioned guestrooms. Complimentary wireless Internet access keeps you connected, and satellite programming is available for your entertainment. Private bathrooms with showers feature complimentary toiletries and hair dryers. Conveniences include phones and desks, and housekeeping is provided daily. Make yourself at home in one of the 56 air-conditioned rooms featuring kitchens with refrigerators and microwaves. Your bed comes with premium bedding, and all rooms are furnished with sofa beds. 82-inch LCD televisions with satellite programming provide entertainment, while complimentary wireless Internet access keeps you connected. Conveniences include phones, as well as safes and desks. Featured amenities include a 24-hour front desk, luggage storage, and an elevator (lift). A roundtrip airport shuttle is complimentary (available on request). Satisfy your appetite for lunch at the hotel's restaurant, or stay in and take advantage of the 24-hour room service. Buffet breakfasts are available for a fee. Don't miss out on the many recreational opportunities, including a health club, an outdoor pool, and a spa tub. Additional features at this hotel include complimentary wireless Internet access and concierge services. 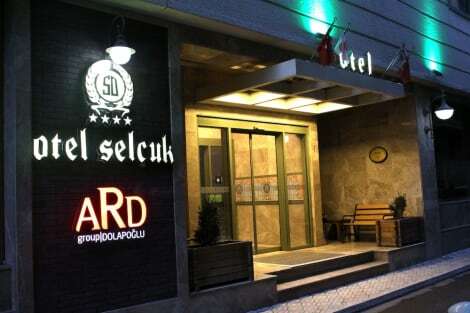 Beysehir Isparta Cevre Yolu Esenler Mh. 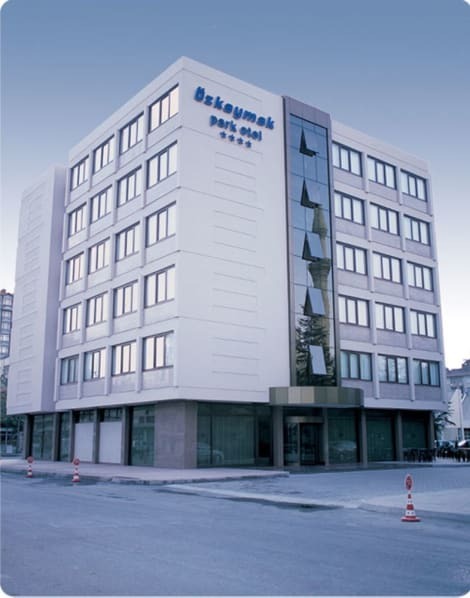 A stay at Dedeman Konya Hotel And Convention Center places you in the heart of Konya, within a 10-minute drive of Karatay Medresesi Museum and Ince Minaret Medrese. 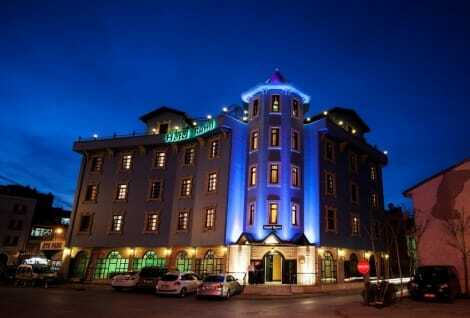 This 5-star hotel is 2.4 mi (3.9 km) from Alaeddin Hill and 2.5 mi (4.1 km) from Alaeddin Mosque. lastminute.com has a fantastic range of hotels in Konya, with everything from cheap hotels to luxurious five star accommodation available. 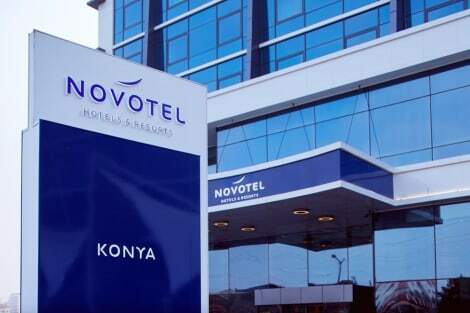 We like to live up to our last minute name so remember you can book any one of our excellent Konya hotels up until midnight and stay the same night.